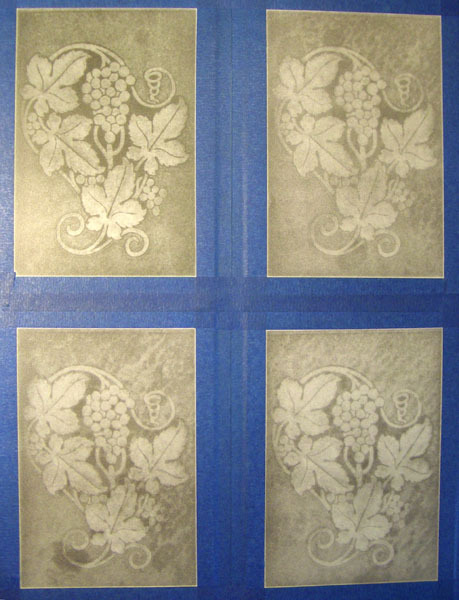 After further application of hard ink with a roller. The prints processed in an acidic solution are very uneven. Click the picture to move to the next in series.